We are most grateful for your support. Dec My Room is a unique and innovative charitable organization dedicated to enhancing the lives of children and young adults who are currently admitted in a hospital for 3 weeks or longer. 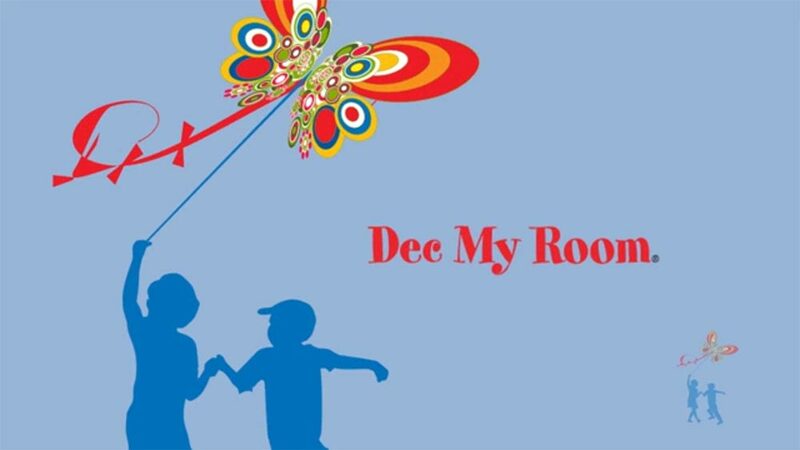 Dec My Room Volunteers decorate and personalize hospital rooms with items of a patient’s special likes and interests. These gifts are for them to enjoy during their stay and take home when they leave. Your support goes toward helping to brighten a child's hospital stay and aid in the healing process.